In a candidate’s market, it’s critical for hiring managers to know which sources provide the highest-quality applicants. In other words, they need a clear picture of the return on investment (ROI) of their recruiting costs, whether it be paying to post a job online, search a resume database, attend a job fair, or ramp up a referral program. In regards to job postings, a common way companies measure recruiting ROI is through applicant self-identification. Simply ask the candidate where they found your open position as one of your application questions and analyze that data over time to see where your top contenders come from. As straightforward as this sounds, it’s not your “source of hire” silver bullet. Candidates aren’t thinking about your attribution reporting when they apply to your position – they’re thinking about the job. 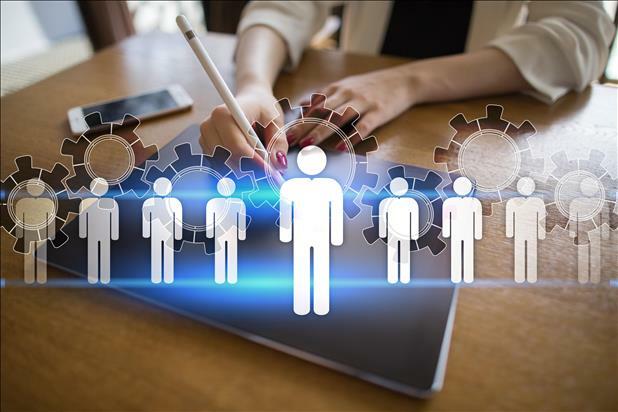 Yet, many companies rely heavily, if not solely, on their applicants to reliably supply this crucial information and ultimately find themselves in the dark about where to attribute their hires. Self-identification data is valuable in that it comes right from the applicants themselves, but it has its pitfalls. Knowing and using alternative solutions for applicant attribution will help you improve your tracking and have far greater insight into your recruitment advertising and job posting ROI. Can you name all of the websites you visited yesterday? If you haven’t put yourself in the shoes of an applicant lately, it would be worth your time to do so. The candidate journey has changed drastically since the days of newspaper want ads. A job seeker may see your open position in numerous places or jump through a variety of hoops before they actually get to apply. They may have 10 tabs open in their browser with no recollection of how they got to one page or another. Asking them to accurately identify the first place they saw your job ad is a tall order, especially if that question is one of 20 or so in your application. Take a close look at the list of sources you provide for candidates to select during the application process. Is it short and sweet, or a laundry list of websites? Is it arranged alphabetically or in no particular order? Are all the source names spelled correctly? Is your list accurate and up to date? As mentioned above, candidates aren’t likely to be overly concerned about answering the “Where did you find our job opening?” question correctly. If they can’t remember the site or can’t find it, the applicant may choose one at random or simply pick the first one on the list. Or, if your list is set up with radio buttons and one of the options is preselected, applicants are essentially “opted in” to that selection. It’s far easier to take no action, go with the preselected answer, and move on to the next step than to take the time to find a source they recognize. If you’re posting your job on a job board or career platform, use their onsite apply option. Let the entire apply process happen on their site and track your ROI there. There’ll be no possible confusion as to where to attribute the applications, and you won’t have to rely on the job seeker to identify any sources. Furthermore, this creates a better candidate experience overall. Job seekers find your opening and complete their application on one site instead of being shuffled around from one page to the next. It’ll take more effort on your end if you’re using multiple job boards, but at least your data will be kept separate for each source until you’re ready to slice and dice it. UTMs, or “urchin tracking module” codes, are custom parameters you can add to any URL in order to better track a source, medium, or campaign. UTMs are a helpful way to see which specific channels – or job boards you’ve posted your opening on – are driving the most traffic to your ad. 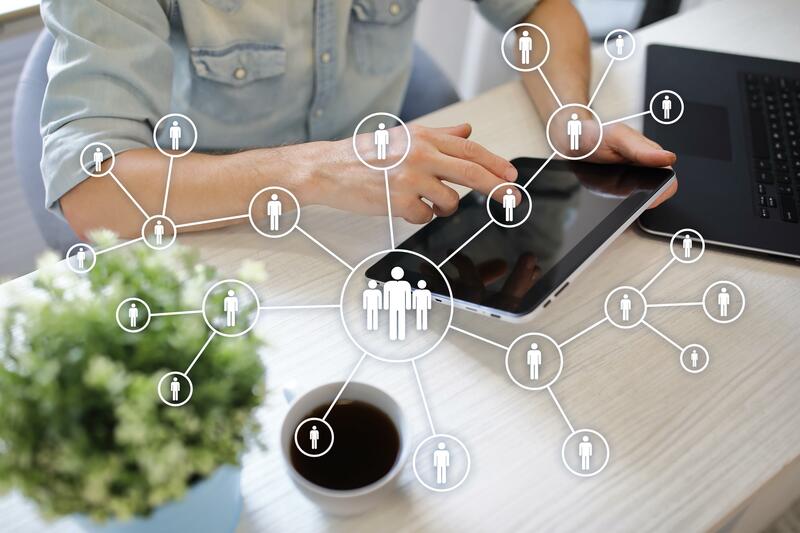 Once your IT team has set up custom links with UTMs, you would then need to leverage an internal database tool or enlist the help of IT or marketing team members to use Google Analytics to track the effectiveness of your different links and campaigns. Tracking pixels, commonly used by online advertisers, are tiny transparent graphics that load when a user visits a website and tracks that user’s activities. If you’re using a banner ad to promote your open position, for instance, a tracking pixel would help you measure the behavior of someone who clicks the banner ad by capturing their subsequent actions. In short, an ATS is a software application that enables HR teams to digitally manage their recruiting process. 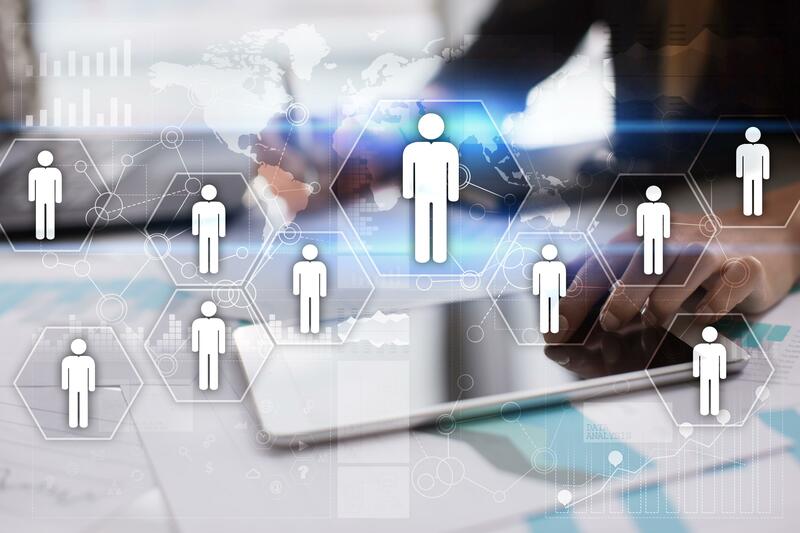 The right ATS, however, will have automatic applicant tracking and reporting in place (like the solutions offered by BirdDogHR) in addition to other standard features so you have one centralized system for accessing the analytics you need to identify your best candidate sources. Furthermore, the right ATS will help you evaluate candidates fairly, stay in compliance with federal recruiting regulations, and power successful candidate relationship management to fill positions that are open today, as well as those that will be open tomorrow. There are manual ways to track attribution if you aren’t using an ATS, a job board’s own apply option, or automated tracking technology. For example, you could use specific phone numbers and email addresses for each source and track responses that way. You could also ask applicants to mention a specific job code when applying or use different hiring manager names in the ads. No matter how you track your job posting ROI and sources of hire, if the metrics at the very top of your funnel are wrong, the rest of your data will be, too. Candidate self-identification, on its own, is simply too unreliable. Accurately tracking ROI through solid analytics isn’t just for sales and marketing teams; it’s equally critical for HR to demonstrate their value and join the conversation with others on what’s working in their department and how they’re contributing to company growth. By using onsite apply options, sophisticated tracking technology, manual tracking methods, or a combination of all three, you’ll be able to determine your best source of hire with confidence and make smart decisions in the future about where to invest your recruiting budget.